You see a lot of struggle traveling the developing world and by flying there I am only going to make it more difficult via my carbon contributions. Developing countries are going to be more greatly affected than Developed ones with this climate shift. I’m a classic example of an American living a lifestyle unsustainable if everyone did it (which would require 3 more earths). Luckily I have my local environmentalist Sadie Skiles, helping to keep this in perspective. Prompting me to start looking into the modern solution for our environmental sins: Carbon Offsets. 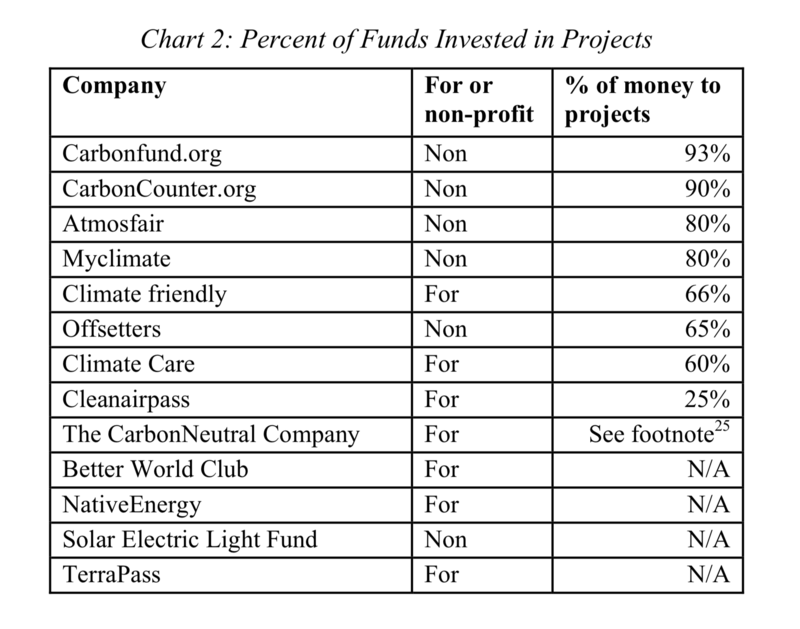 There are many, many websites and organizations out there in the carbon offset game, but thankfully I came across a peer-reviewed paper from Tuffs that was able to help me understand what to look for: % of funds towards projects, verification and approaches. I originally thought NativeEnergy which got a ‘recommended’ rating by the paper due to its verification strategies was a good bet, until I saw the projects they were investing in were primarily renewable energy. Honestly, renewable energy in 2018 is going to be fine. There exists a market, California literally just passed SB100 to become 100% carbon neutral in energy production by 2045 (in only 25 years!). China is investing heavily in renewable tech. This is an approach that can make money, so its going to be funded from traditional sources. They were given a ‘recommended with reservations’ from the paper, instituted some verification techniques and were identified as the highest percentage of donations going towards projects. Also, they have forestry specific projects and a plant a tree option to contribute towards those reforestation projects. This group wasn’t in the paper, but has listed their financials publicly and also provided a breakdown of how your donation is used. More importantly, they have very specific goals and reasons for each of their projects that gave me faith they knew what they were doing. Also, I liked your donation could protect by acreage for at least the Amazonia project. What is so cool about Tree-Nation is they are all about smaller reforestation projects all around the world. Their website is less modern than the others, but they seem to have some large company partnerships that typically validate the authenticity of an organization (those companies did their due diligence right?). However, its just a marketplace, there is no breakdown of how your gift is spent and some of the messaging is weird with people asking if they can see the progress of their tree? I’m 70-30 on them, but Sadie liked this a lot. I’m still a little unsure whether these trees will just be chopped down as soon as the money stops coming in. Since many people I’ve met in the developing world are flexible to adjust their strategies to meet human needs as the context changes. If you want the most impact for your dollar, international projects are the way to go. However, if you want to support projects here in the USA; Urban Offsets does some cool urban conservation and The Nature Conservancy has forestry projects around the states. 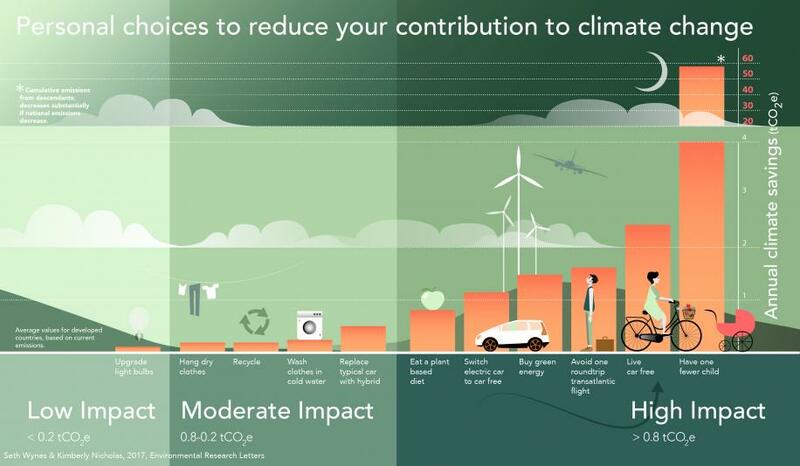 Go to any main carbon offset website and they will have a calculator for you. Through the Tuffs paper I found those calculators can differ as much as 300% from each other in the cost of a carbon credit but it gets you a general idea. 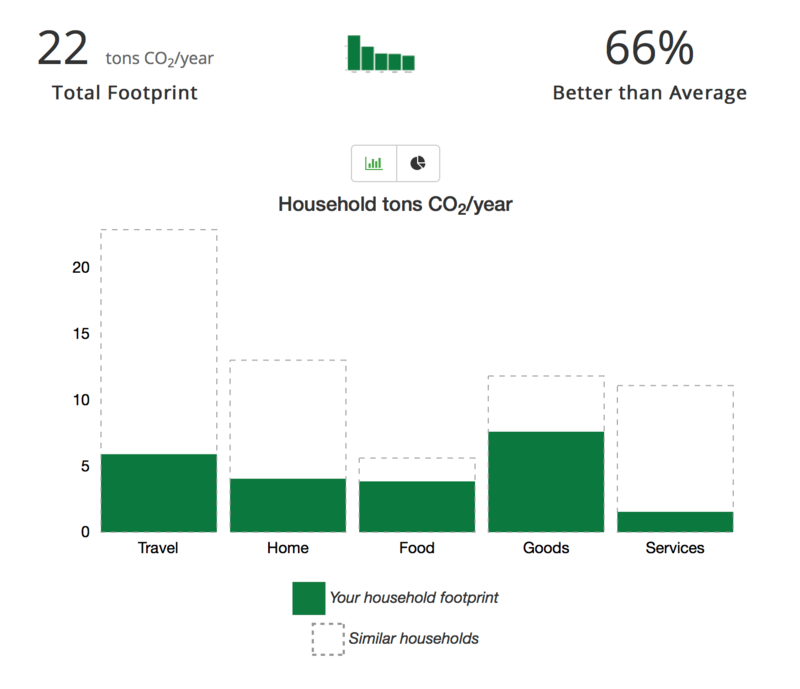 My approximate carbon contribution from travel alone was 20 tons of CO2, which is actually around what the average American contributes every year (15-22 tons including food and energy). However, thats a lot higher then my typical 6 tons / year I generate from driving to the mountains every weekend and an occasional flight. Overall, I used the dollar amount provided by Carbon Fund ($300) as the value to donate to whatever organization I saw as best fitting my ethics and morals. 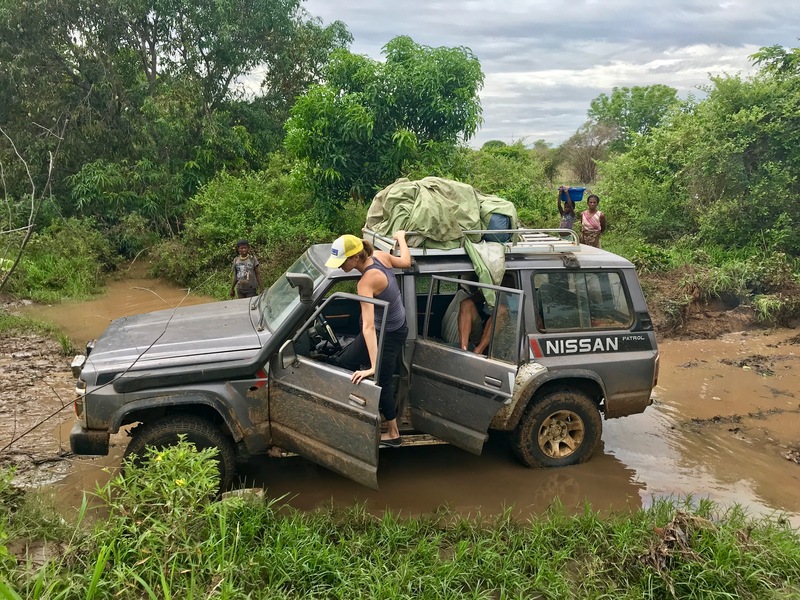 Hedging our bets in a way, I chose to support protecting 12 acres of amazon rainforest through Conservation International and Sadie is going to contribute to one of these local tree planting projects. This whole experience was really enlightening about the actual climate costs of my lifestyle choices, international conservation and how carbon offsetting actually works. Exploring a little more, I was surprised to find that the Nature Conservancy estimated that in an average year Sadie and I contribute 22 tons of CO2 (11 tons pp). Clearly I’m doing a good job of being half has impactful as the average American (15-25 tons pp), but I still have a pretty big impact. This has given me the desire to offset this non-traveling year as well (in December), probably to Tree-Nation if Sadie has a good experience. Update: My donation to CI went into their general fund regardless of donating through their ‘save 1 acre of rainforest page’ which was annoying, but they moved it to their reforestation fund when a person reached out and thanked me for my contribution. I was a bit disappointed in that they send me only fundraising emails and not project progress emails, even though I just donated. So I might try another org next time.